Cute minimalist dropper bottles, crazy waitlists, behind the scenes drama, too-good-to-be-true prices. Welcome to the world of The Ordinary. An ironic name considering the line is anything but ordinary. I’ve always been a big fan of my skin care and regularly try new products and brands, however, I had very little knowledge of the ingredients I was using. I would choose a product based on the brand’s name or how luxurious it would feel or smell. My approach to skin care was pretty stupid and expensive. 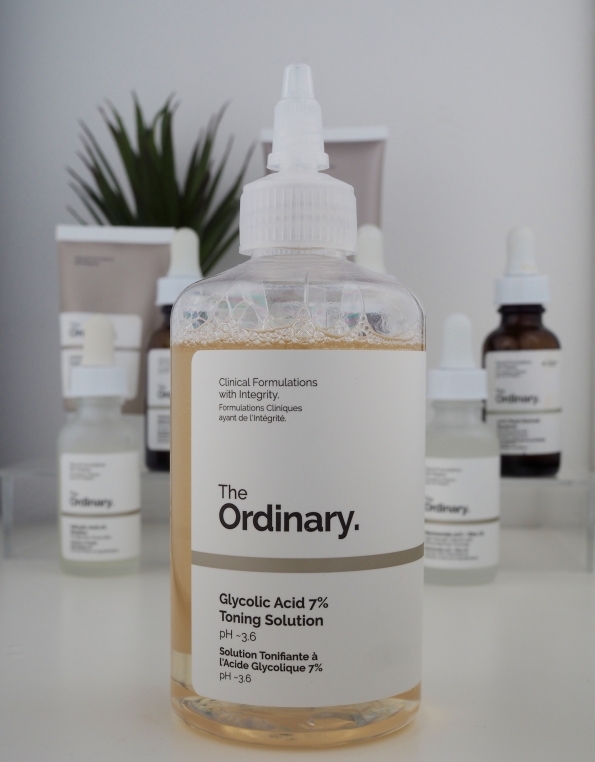 It was only when I discovered The Ordinary by Deciem that my eyes were opened and my regime changed forever. The Canada-born skin-care range is driven by active ingredients for pound shop prices. And let me just say early on, this post is not sponsored. In fact, you’ll never see a sponsored post by The Ordinary because they spend little to no money on advertising. One of the main reasons why the products are so inexpensive. Mix an acid with the wrong cream, use it in the wrong order or at the wrong time of day, and your skin will be destroyed. It can understandably be scary which is why I wanted to write this post. I have done an extreme amount of research and tested out many products in the last five months and now I want to share with you my honest review. As well as break down some of the confusing aspects of the product range and provide some great resources for more learning. 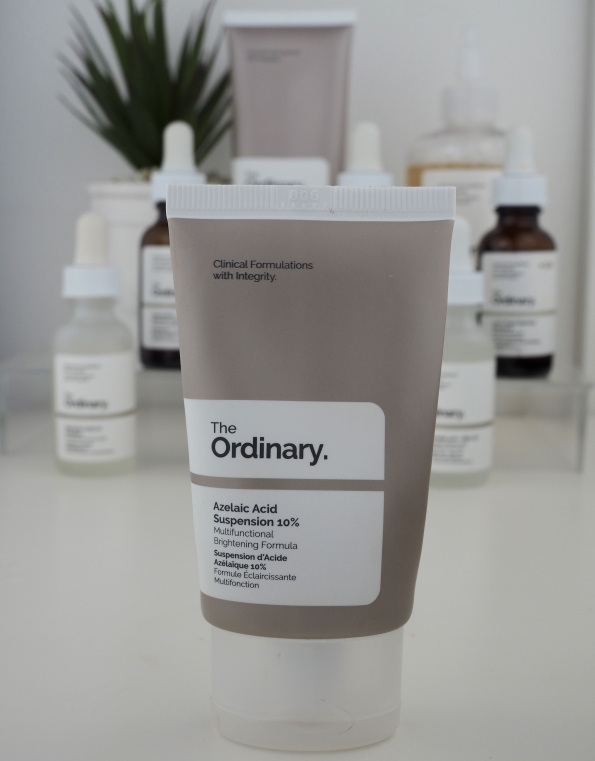 I know many people have been afraid to try The Ordinary products because there is a slight lack of information from the brand on how to use them and what they will do to your skin. I found it overwhelming trying to decide what to buy but it forced me to educate myself. Because each product is essentially one ingredient or a small group of ingredients it’s up to the consumer to know how to use them. 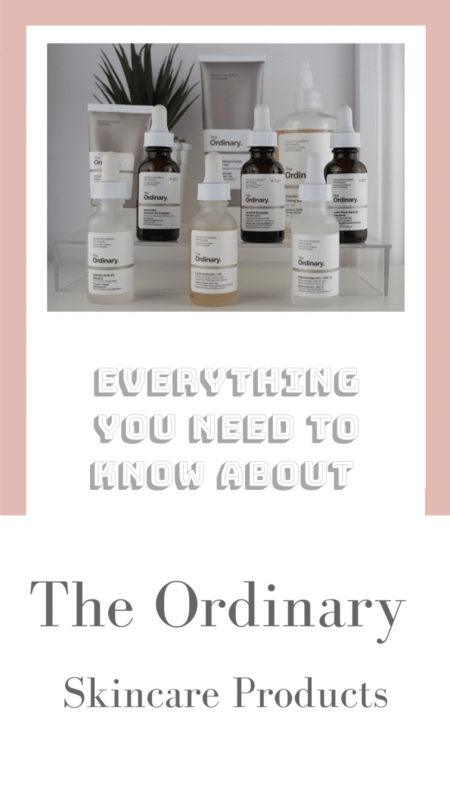 The first time I discovered The Ordinary was at their Covent Garden shop in London. There was a line to get into the shop and people were frantically grabbing products from the shelves. I felt so overwhelmed I had to leave and take to Google to do some quick research. I bought about five products which was about as much as I could fit into my already full liquids bag for the airport. After about two weeks of trying these products, I went online and bought a whole bunch more. I was officially in love. Below are my personal reviews of the products I have tried that I believe were most suited to my skin. It’s important to remember that what works for me may not work for you and vice versa. 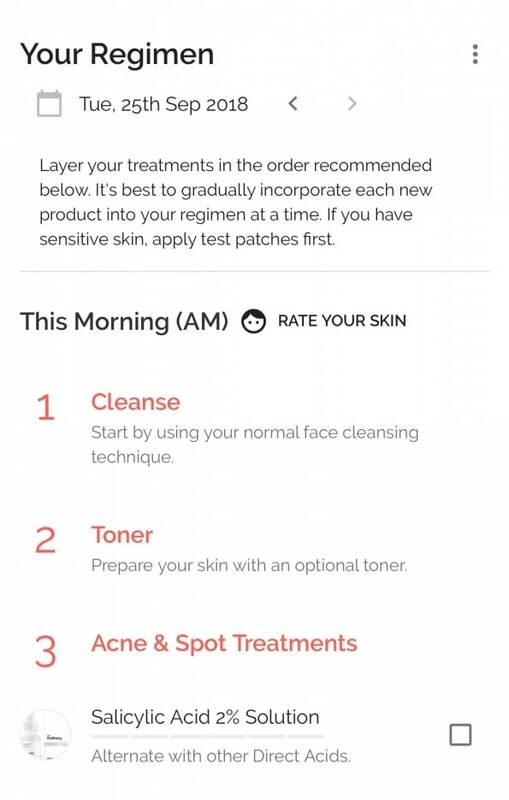 At the bottom of this post, I will leave a list of other recourses that you can check out for other skin types and other product reviews. It’s probably best I start by giving a description of my skin type to provide some context to the products I have been using. My skin is for the most part pretty good. I don’t suffer from acne, a break out for me usually means one or two spots around my TOM. I do however have dry, sometimes sensitive skin. I have congestion on my chin which I’ve never really been able to rectify and suffer from uneven texture on my cheeks. I also have some annoying milia on my cheekbones. My biggest skincare goals right now are to hydrate my skin, improve its texture and take anti ageing steps. All directions come from TheOrdinary.com website. Toners help serums better absorb by gently exfoliating the skin. This one leaves a mild tingling sensation on the skin due to the glycolic acid inside. It is oil, silicone- and alcohol-free. I use it in the evening as the final step for cleansing my skin. I definitely feel its made a difference and made my skin brighter plus its amazing for the price compared to similar products. Acids are used to exfoliate the skin which is important in allowing other products to penetrate deeper. Some acids can be quite harsh, especially on sensitive skin but I find this one to feel mild with only a slight tingly sensation. If you are new to acids then you might be better to try the 5% version first. I use this once or twice a week in the evening and my skin always feels so smooth in the morning. 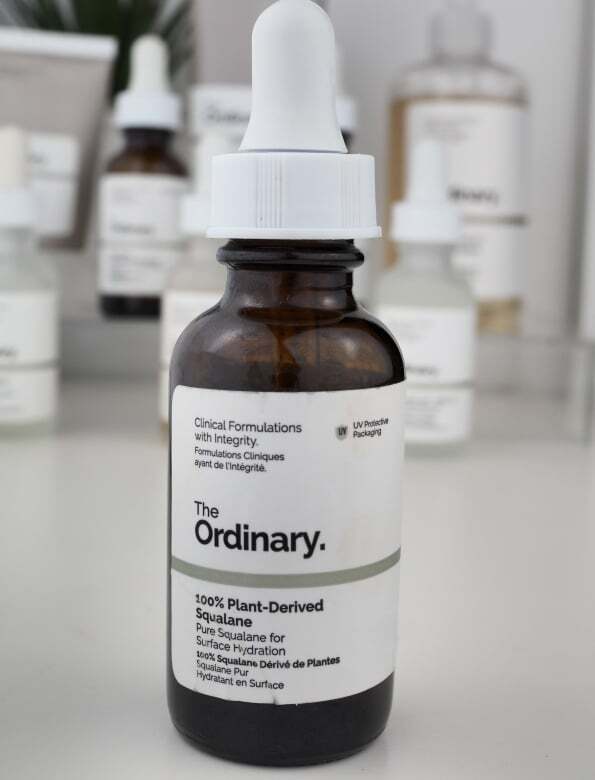 The Ordinary has a few different facial oils to choose from but I went with the Squalane because unlike other oils, it’s non–comedogenic (meaning that it is formulated to help reduce potential blockage of pores). 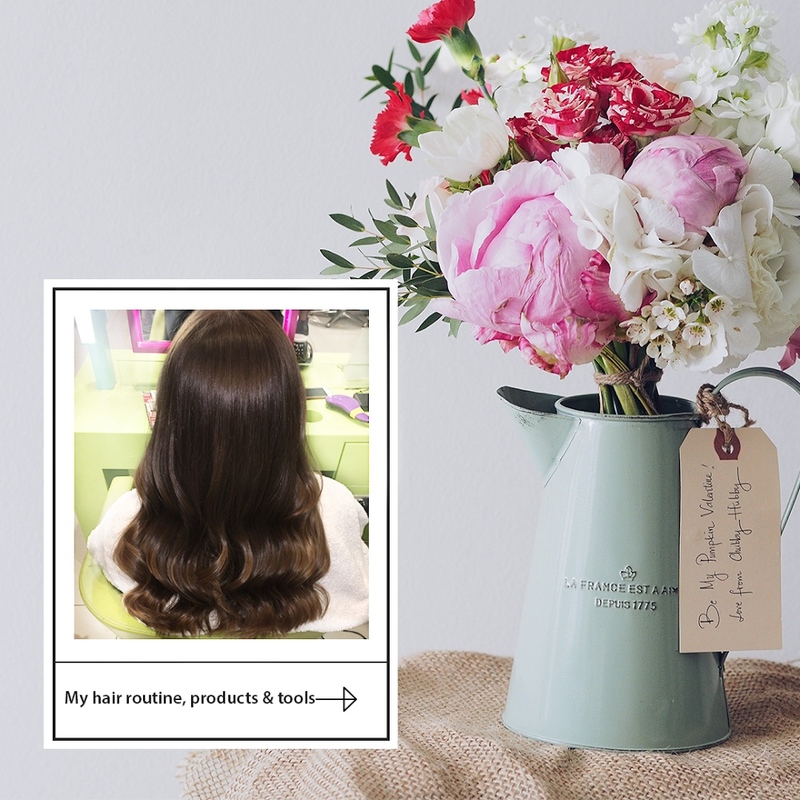 This is my favourite product and I use it almost every morning and evening. It is the least expensive squalane oil on the market and the best one I have tried. A lightweight cream-gel formulated to target dull, marked skin. Azelaic Acid an effective antioxidant with benefits for all skin types. This is my favourite product for under makeup as it drys matte but leaves the skin feeling really soft. I have redness in certain areas of my face which gets worse as the weather gets colder and this has been such an amazing product to calm my skin down. Apply to face AM and/or PM to improve visible brightness and the appearance of skin texture. Use sun protection during the day. A lovely rich cream in an easy-to-use squeeze tube. The formula contains a unique combination of amino acids which help improve fine lines and wrinkles. 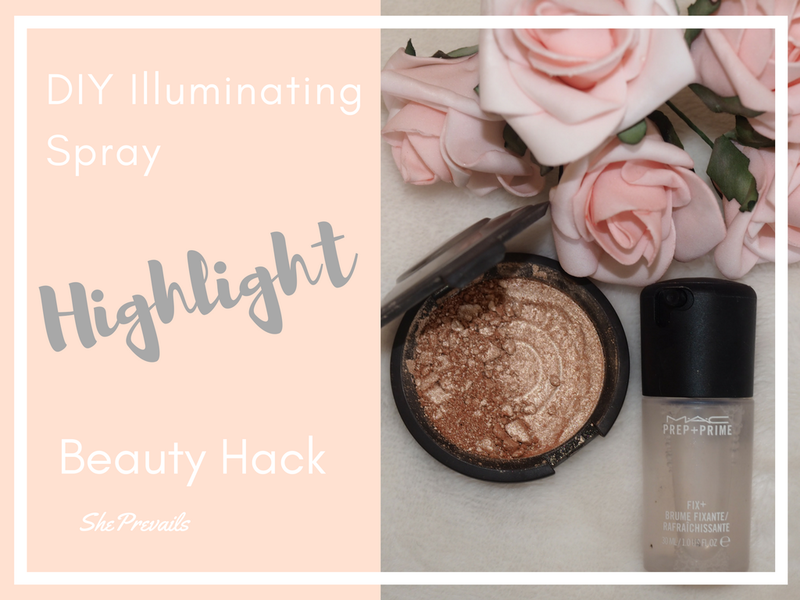 A little goes a long way to hydrate skin and it works really well under makeup. I use this almost every morning and night as the last step in my routine. It’s also what I use to mix with my Isle of Paradise Tanning Drops. This is a vitamin C serum which helps with the overall brightening of the skin and targets signs of ageing. It also helps with skin tone issues and is useful in helping to prevent blackheads as it prevents oxidation of oil. I have used much more expensive vitamin C creams but this one does just as good of a job. 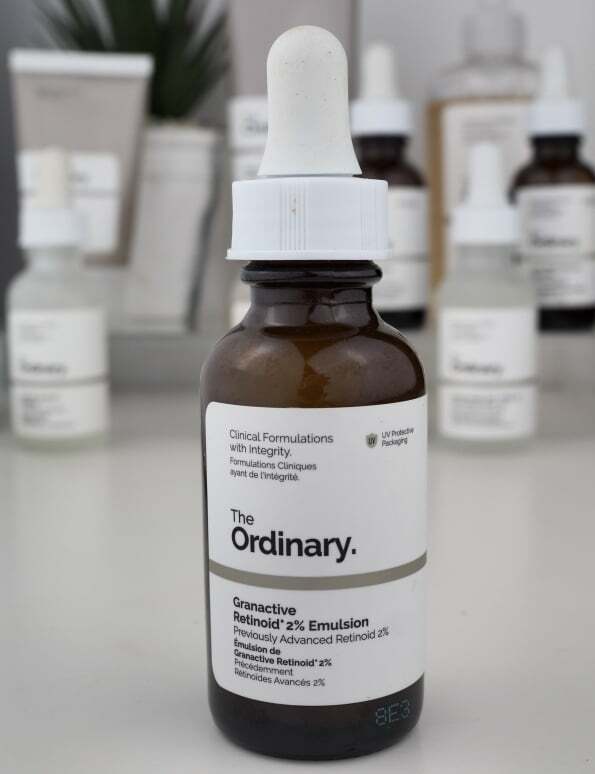 Retinoids are traditionally very expensive so the range of retinoids by The Ordinary is extremely popular. Retinoid creams are said to contain the best ingredients for targeting the signs of ageing such as fine lines, wrinkles and uneven skin tone. Retinoids should be used with caution, it’s important to build up your skin’s tolerance over time to avoid bad reactions and burning. Because they increase your skin’s sensitivity to the sun, it is advised to only use them at night and to avoid the sun or wear SPF. This formula is said to be a good place to start if you are new to retinoids. Salicylic acid is known to aid acne prevention and congestion by exfoliating the skin and unclogging pores. The beta-hydroxy acid penetrates down into the follicle and into the sebaceous glands, where it helps clear bacteria and oil. 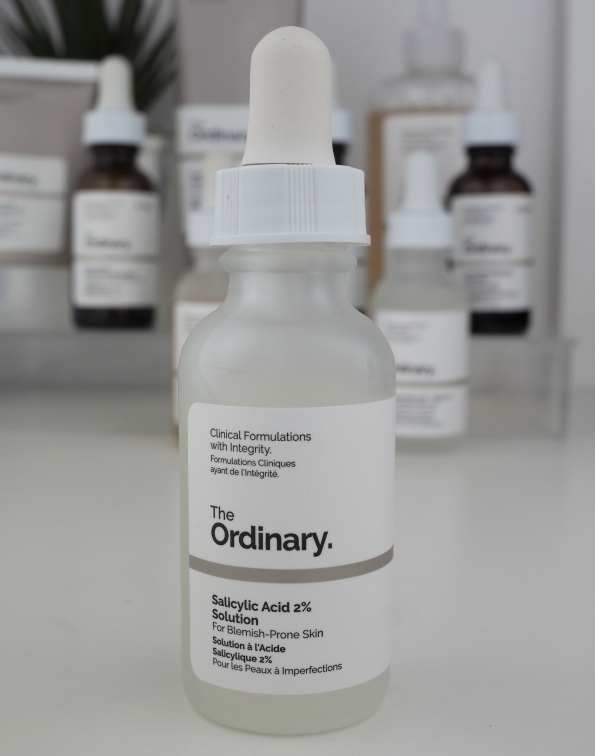 This is my go-to spot treatment and I think anyone suffering from breakouts or acne will like this one. It can be quite drying on my already dry skin so I don’t use it every day. This serum fades minutes after application. In studies, niacinamide has been shown to calm inflammation, enhance the skin barrier and help control oil production, along with zinc. Although I don’t know for sure, I have a suspicion it is this product that has helped reduce my milia, something no other product has done before. 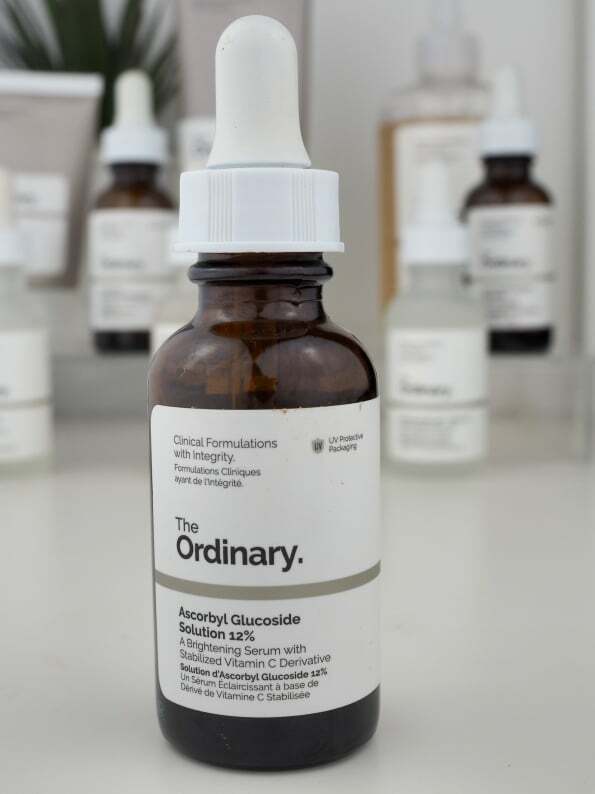 For that reason, this is one of my favourite products from The Ordinary and I am already on to my second bottle. Apply to entire face morning and evening before heavier creams. This foundation is truly wonderful! It doesn’t seem like I’m wearing foundation at all while making my skin tone uniform and covering any spots. This serum foundation is what I have always looked for in every bb and cc cream but never found. I wear this almost every day now and find it is enough coverage (I like my coverage!) while still leaving my skin looking and feeling like my skin, just better. The only downside is there is no SPF, although I believe they have brought out a new version with SPF so I’ll be definitely making another purchase soon. Because I love the serum foundation so much I don’t find myself reaching to the full coverage version as often. Sometimes I’ll mix some in with the serum foundation to add some extra coverage. 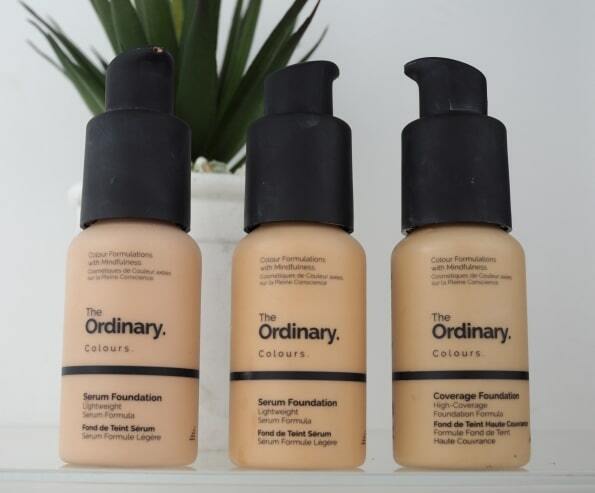 Because the foundations are so cheap, I have been able to buy a few different shades and mix together a formula that suits my skin on different days. The best thing about this entire product range is the price and the ability to tailor the products to suit your unique skin needs. 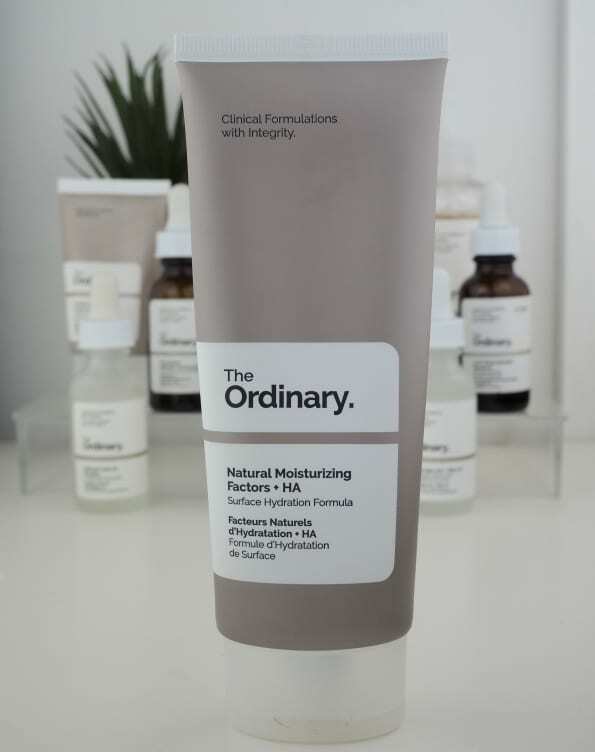 The Ordinary recognises no two people are the same so they have created products that can be used to customize our own formulas and routines. Yes, this means you need to put some work in to understand what it is you need to use but when you have done that, your skin will never look better! 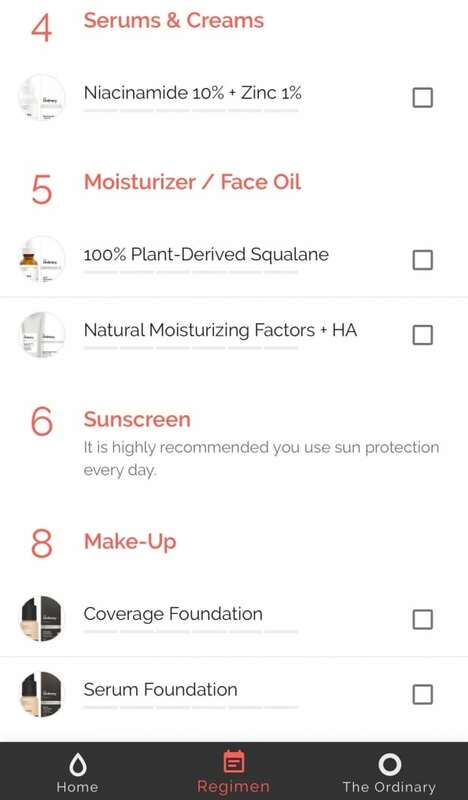 I keep track of all the different products I use with the Skincare Regimen Organizer app. You simply input the products you have and it organizes them into a regimen listing when and in what order to use each one. 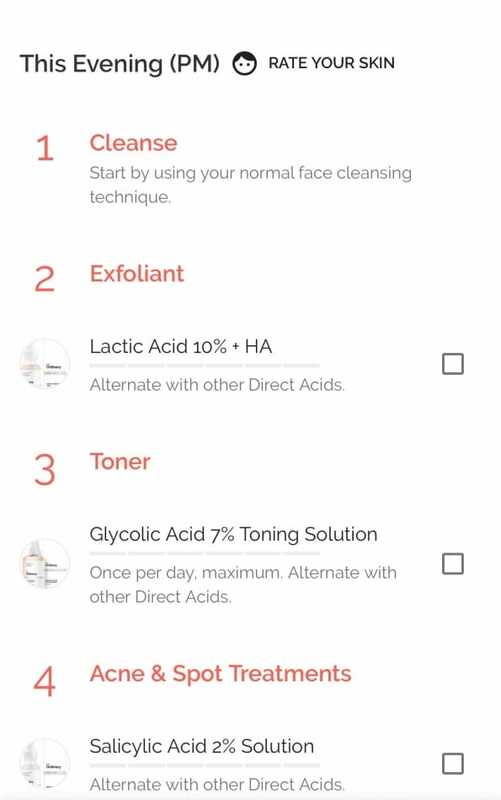 It also tells you the products you shouldn’t use together like when you choose to use Lactic Acid for example, and check it off, the app will then cross out the products that won’t agree with it such as other acids. It’s such a godsend! 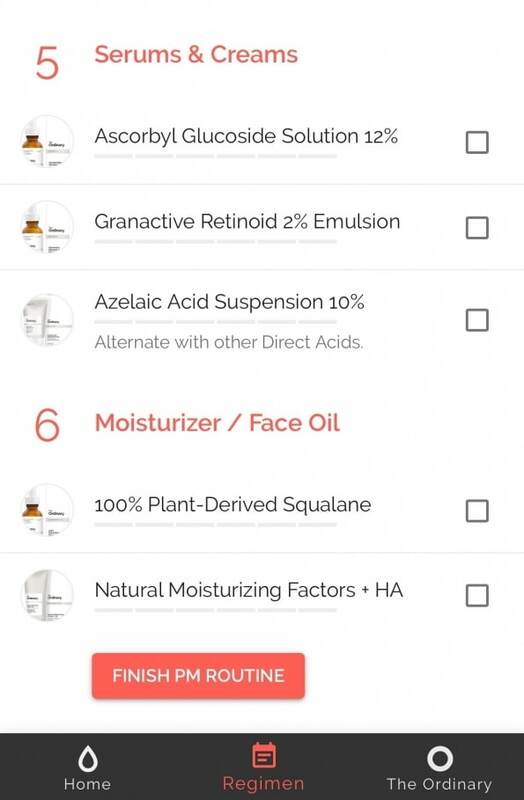 The app was made to help people with The Ordinary skincare so you can quickly add their products to your profile but you can also input others too, so it’s useful regardless of the brands you use. One of the best tricks I have discovered to help products penetrate deeper into my skin is using a jade roller! I am obsessed with using mine morning and night. Make sure to read this post if you want to learn more about this gorgeous and effective tool. The information I have provided above is largely sourced from the below articles and discussion forum. Make sure to check them out for information on other skin types and products I have not tried. This group is truly amazing for skincare advice. Every day women ask skincare questions and receive hundreds of responses so its a really great source of information and you are bound to find someone who is suffering from the same skin issues as you. 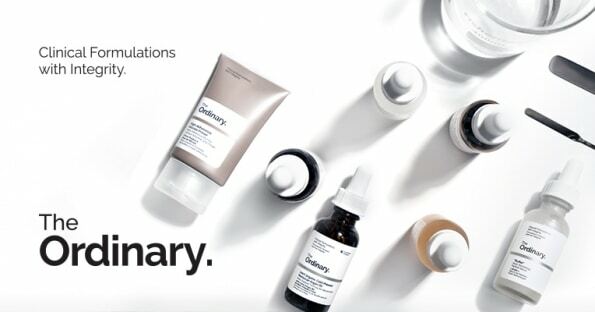 Deciem is the umbrella company of beauty brands including The Ordinary. If you still can’t wrap your head around the product range go to the Deciem website. On their contact us page you can write to a skincare expert. There are a few questions to answer about your skin concerns and you can include a photograph. They will then send you a list of recommendations. 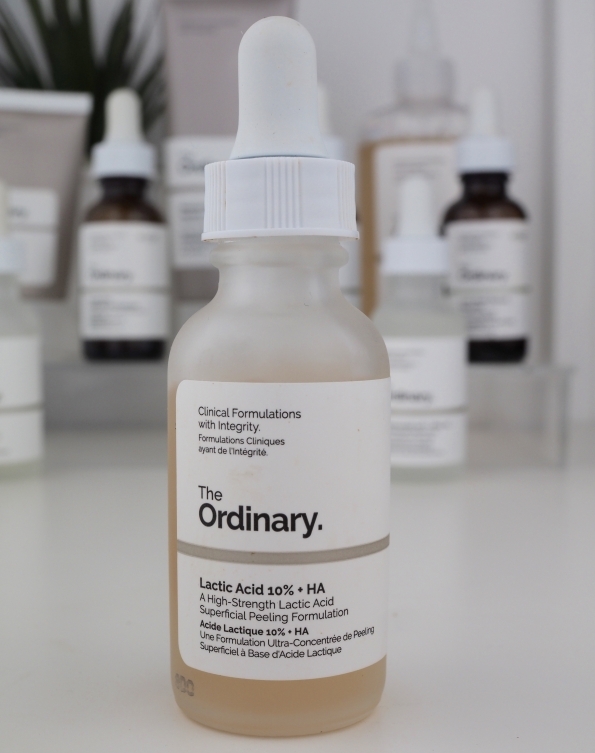 If you have tried The Ordinary products I would love to know your thoughts and get some recommendations on other products I need to try! Lemme know below. 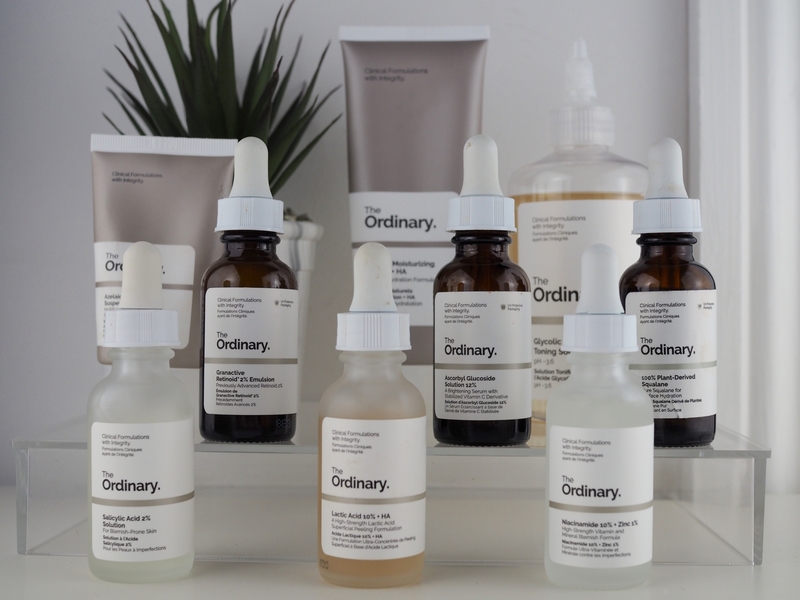 The Ordinary can be bought from Cult Beauty, Beauty Bay and a few other online stores but I have found the actual Deciem website has the best selection of its own products (makes sense) and they also have free shipping to Ireland. 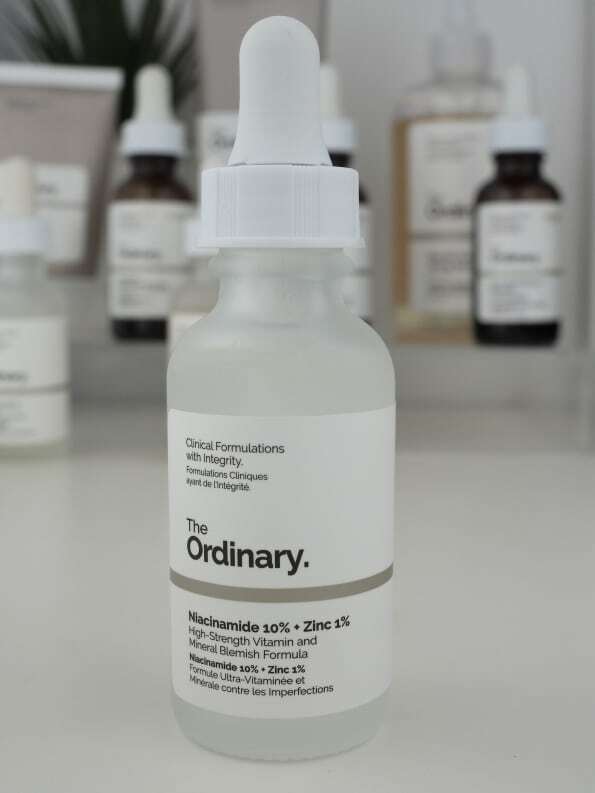 Deciem owns a few other interesting brands with various price ranges that also look pretty promising.